Grab your gear, drop in and start training. Since the launch of Fortnite Battle Royale we’ve watched the passion for community competition grow and can’t wait to empower you to battle with the best. 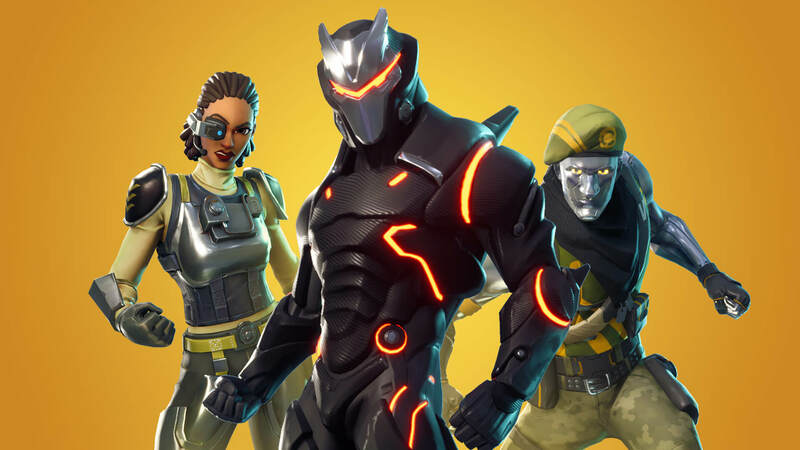 In the 2018 - 2019 season, Epic Games will provide $100,000,000 to fund prize pools for Fortnite competitions. We’re getting behind competitive play in a big way, but our approach will be different - we plan to be more inclusive, and focused on the joy of playing and watching the game. Stay tuned for more details about competitive structures and eligible platforms in the weeks ahead!